Storytelling is quite the buzz word right now, and to me, it’s almost reached the level of being cliché. It seems most chatter about storytelling focuses on how to talk about your product to consumers … but I want to go a step further and focus on how storytelling can be applied to our process of creating products. I know that if a lot of people were to approach their colleagues or bosses about applying tactics from storytelling to the product development process, they wouldn’t get a lot of support. Many people dismiss the idea of storytelling. But the truth is, there is real science that supports the power of stories. Think about a time when someone told you a story that you just couldn’t stop thinking about — a movie or a book. Why is it that we remember those so well? It turns out that the secret lies on how how our brain processes fact or fiction. Novels (stories) go beyond simulating reality to give readers an experience unavailable off the page: the opportunity to enter fully into other people’s thoughts and feelings. 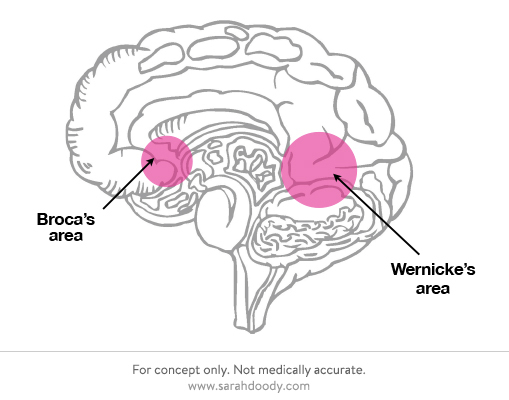 When your brain is exposed to facts (information and words maybe in a report, or bullets on a power point, or a textbook) there are two parts of your brain that are activated, Broca’s area and Wenike’s area. These two areas of the brain are responsible for turning words into meaning. 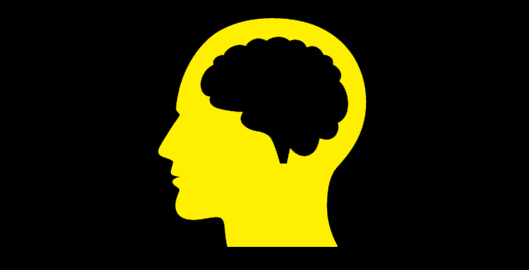 A well told story, such as a narrative with many intricate details will cause your brain to light up and engage. 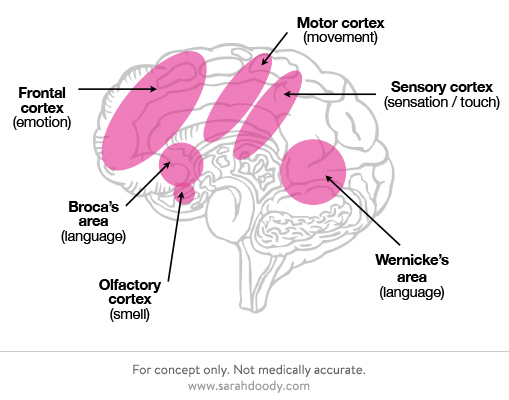 So for example, if the narrative has descriptors related to smell, the brain’s olfactory cortex is engaged. And if the narrative includes movement, the motor cortex is activated. This is why when we are reading a book, many times it feels like we’re really in it – we visualize the location, the people, we hear their voices, smell scents, taste food, and feel touch and emotion. This isn’t just our imagination. This is the impact of our brain responding to the fiction. Many people believe this is why is why it’s so much easier for us to recall stories than facts. When so many parts of our brain are engaged, an experience is created — and we tend to remember experiences better than facts and things we don’t experience. One other thing I learned from the article is that theres research that suggests that our brains can’t tell the difference between if we are just reading or hearing about an experience or if we’ve actually experienced it. As a user experience designer, one of the biggest challenges I face when I’m working on project is trying to get everyone to not just understand the problem we’re solving, but also the people we’re solving that problem for. And, more importantly, remember these people throughout our entire product development process and not just at the beginning. So, if story or fiction can help create an memorable experience in the minds of collaborators, wouldn’t it be worth trying to apply some storytelling principles and integrate more narrative into the product development process?